You know it’s fall when you see PSL hashtags start to pop up on Instagram. And today I’m sharing a recipe for a homemade pumpkin spice latte scrub so you can smell as yummy as the favorite fall drink. As I shared a couple of days ago, 2015 is all about balance. And part of the balance, of course, is getting more active. Whether I’m taking a walk around the block, jumping on our treadmill, or making a stop at the gym, I have a new item that’s going to be in my bag. This post has been sponsored by Global Influence. All words and opinions are my own. 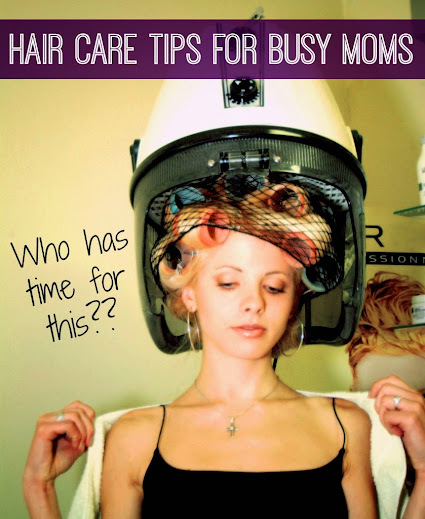 This hair tips for busy moms post is sponsored by Global Influence. All words and opinions are my own. While I was growing up, my Mom was a stay-at-home Mom. Before my brothers and I were born, though, she had a career as a stylist. As a young teen, I remember sitting under one of those salon-style dryers in the comfort of our own home, feeling pretty cool. 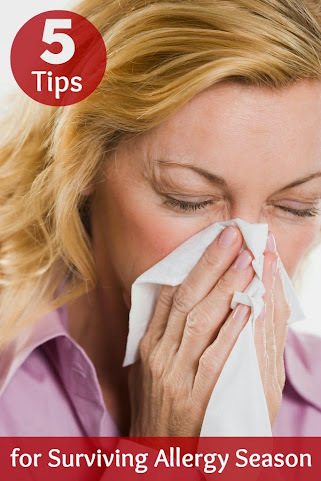 This tips for surviving allergy season post is sponsored by Poise. All thoughts and words are my own. I love summer, I really do. Lots of places to go, things to see. A number of excuses to be outside an enjoy the beautiful weather with friends and family. Sun-kissed skin, flip-flops, and sundresses. But I don’t love the way my allergies flare up during the summer. The past few days I’ve been especially miserable; I’m nearly on a first-name basis with the staff at the drug store as I’ve gone through multiple boxes of tissues. 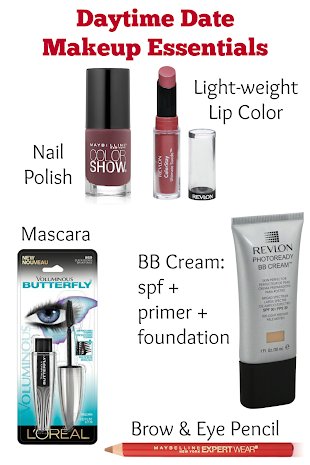 This daytime date makeup #WalgreensPaperless paperless coupons shop has been compensated by Collective Bias, Inc. (#CollectiveBias) and its advertiser. All opinions are mine alone. From the moment I first showed Bubbles the trailer for Planes: Fire & Rescue she has been beside herself with excitement waiting for it to come out. I told her that she, Mama, and Daddy would all go and see it together and now every time she sees the commercial or the trailer, she bounces around and exclaims “That’s the one we’re going to see in the movie theater!”. So it’s going to be a family date night. Or, more accurately, a family date afternoon.